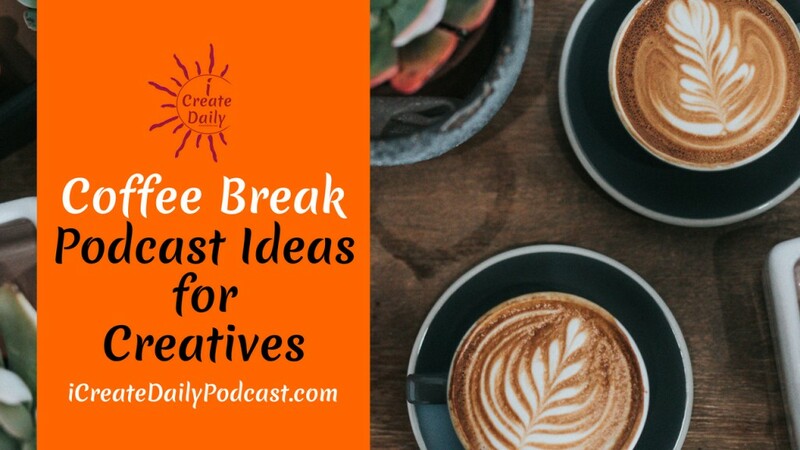 There’s a wealth of content, story, and podcast ideas and monetization potential for creators of all kinds! When it comes to authors and poets, if the old ways of selling books isn’t working, there are other monetization options to explore and pursue. If you tuned into our last Coffee Break episode, we talked about audio dramas. In this episode, we’re diving deeper into the topic of turning a story into audio to build your brand.